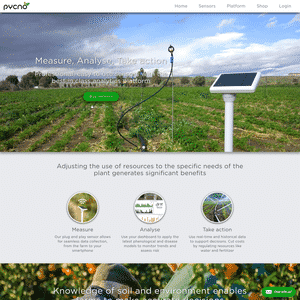 Who are the startup accelerator programs focused on precision agriculture sensors, indoor and outdoor automation technologies and data analysis? 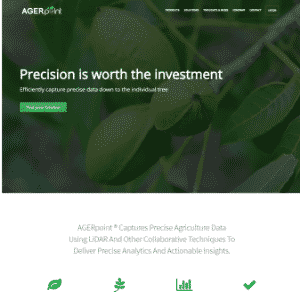 FarmHub (formally Apitronics) offers agricultural sensing solutions. 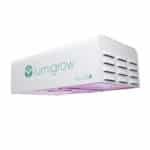 LumiGrow develops LED grow lights and lighting systems. 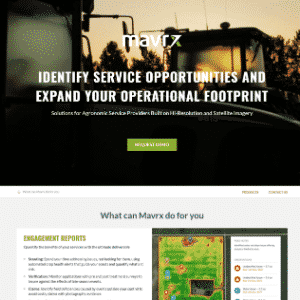 Mavrx (Acquired by Taranis) provides spatial analytics platform using UAVs, aircraft, and satellites to help growers maximize yields and reduce costs. 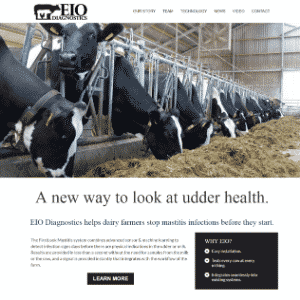 EIO develops a multispectral imaging device to detect udder abnormalities. 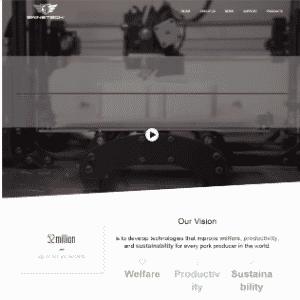 Can be used as a handheld device, or as part of larger automated milking parlour unit. 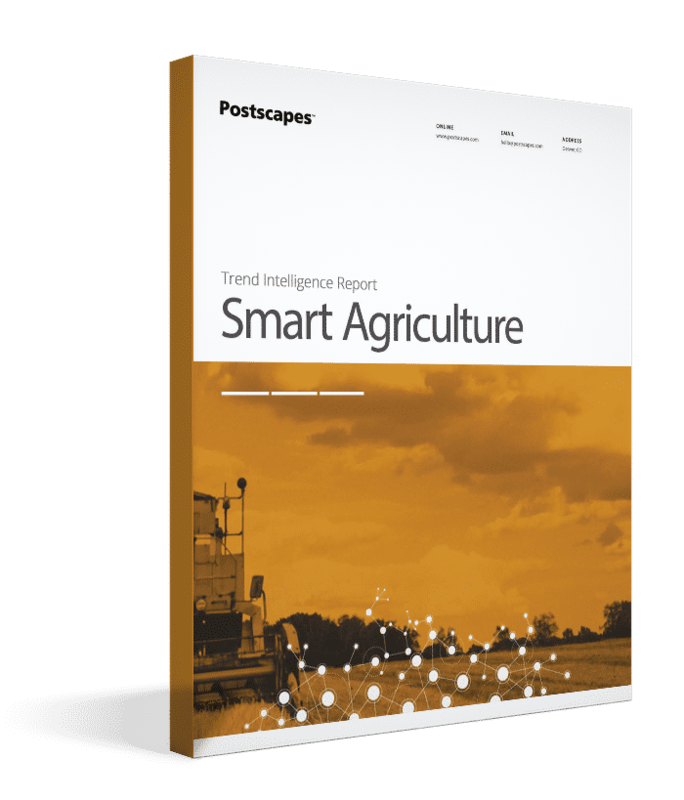 AGERpoint captures precise agriculture data using LiDAR enabled drones. 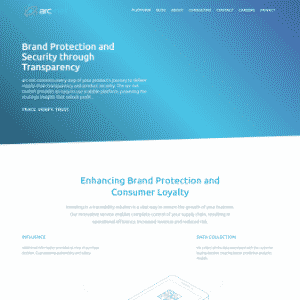 arc-net offers a food supply chain traceability and authenticity service. 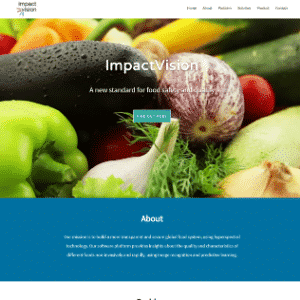 ImpactVision offers a food quality solution using a hyperspectral camera and machine learning. 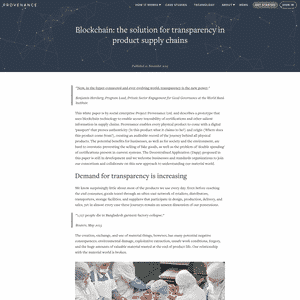 Provenance offers a blockchain and IoT based solution for supply chain monitoring. 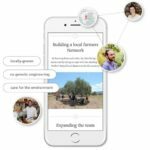 Pycno offers a sensing platform for farmers. 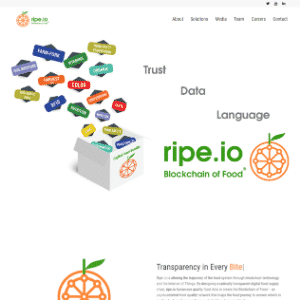 Ripe uses blockchain technology to track food supply chain. 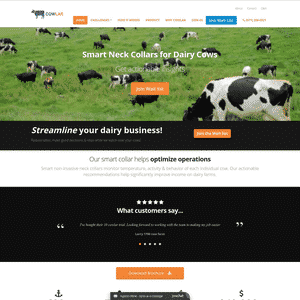 Cowlar produces a dairy productivity solution. 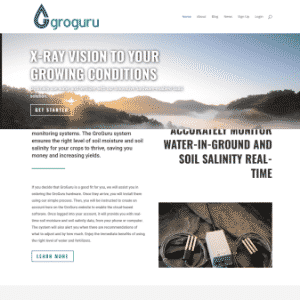 GroGuru offers precision soil and irrigation monitoring systems. 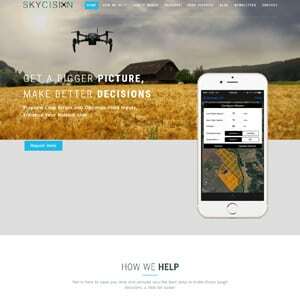 Skycision develops a solution for crop stress detection and analysis for agricultural operations using drones to acquire aerial imagery. 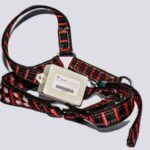 SwineTech, Inc. uses sensors, wearables and machine learning to reduce the number of pigs that die from disease, lameness, starvation, and piglet crushing. FreshSurety develops sensor monitoring solution for food waste/contamination. 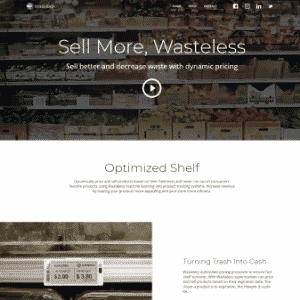 Wasteless uses RFID tags, dynamic pricing equation, and electronic shelf labeling technology to help retailers reduce waste and increase revenue. 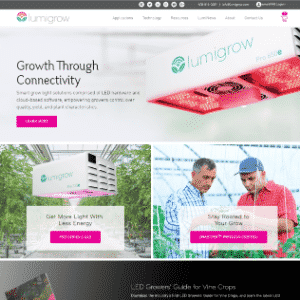 Below are additional companies working to help AgTech startups to grow and get connected with corporate partners, etc.